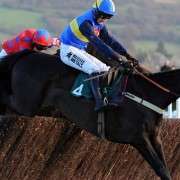 Trainer Peter Maher has spent his life surrounded by stallions that have gone on to produce winners of the Aintree spectacular such as Team Spirit, Foinavon and L'Escargot and his experience tells him that Big Shu is ready and more than able to take on the task of adding his name to that prestigious list. 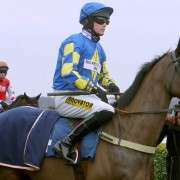 And he was certainly good enough recently at Cheltenham where he finished third in the Glenfarclas Handicap Chase, run over 3m7f, a race he won in the 2013 festival. 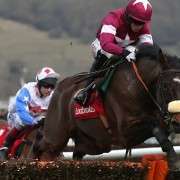 Carrying 11-09 he went off as the 3/1 favourite and though his 2014 Crabbies Grand National odds may be slightly longer at 20/1 there's no doubting this horse's ability to go the distance and seriously contend especially as he will only be carrying 10-08 around Aintree! 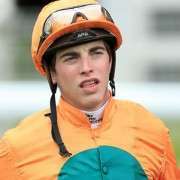 He was bought for 15,000 euros as a three-year-old and was picked out by Maher's partner Caroline Woods and she still retains a third of the horse along with Hugh Duffy and Richard Robinson. 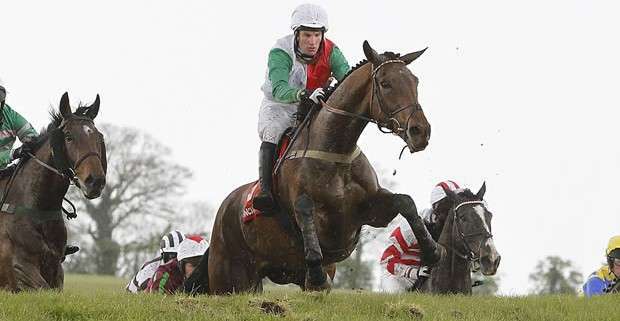 Speaking after Cheltenham Maher said: “He came out grand. Good ground is not his business and it was a better race this year. “Big Shu is always best on his third run. 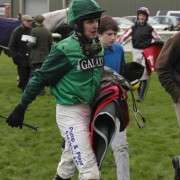 I think he was short at Cheltenham. He'd been sick a month before. 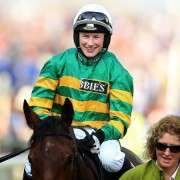 Paul Carberry partnered him at Cheltenham but he has been booked on Monbeg Dude so saddling up for Big Shu on Saturday will be jockey Peter Buchanan.